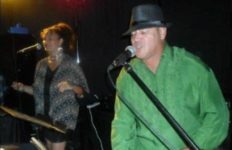 Browse: Home / Bad Moon Rising Tribute Band at the R.S.A. 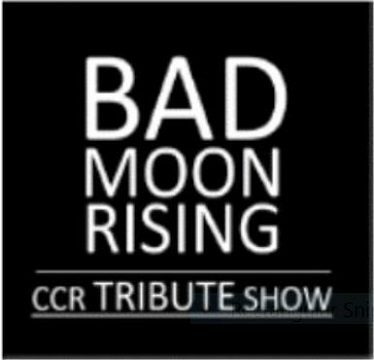 Bad Moon Rising Tribute Band at the R.S.A. How long is it since you had a good boogie to a first rate band? 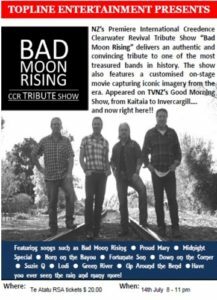 Get along to the Te Atatu Memorial R.S.A for a great night’s entertainment, from 8pm – 11pm on Friday July 14th, to hear Bad Moon Rising.Why not make the most of it and enjoy dinner at the R.S.A’s David Cox Restaurant, before the band starts? This Creedance Clearwater Revival band is a top act. 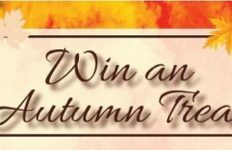 Put your dancing shoes on, bring your friends and enjoy a fantastic night out at your R.S.A. 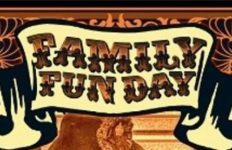 Tickets $20.00.